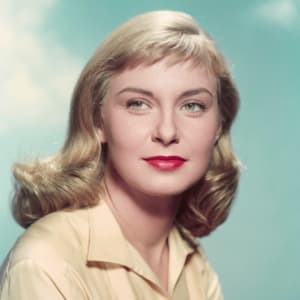 Joanne Woodward is an American actress born on February 27, 1930 in Thomasville, Georgia. Woodward made her first TV appearance in 1952 and worked in theatre, where she met future husband, Paul Newman. Woodward won a Best Actress Academy Award for The Three Faces of Eve (1957), and then co-starred with her husband in a string of films over the next few decades. Emmy Awards wins included See How She Runs (1978) and Do You Remember Love? (1985). Woodward continued to collaborate with Paul Newman until his death in 2008. Actress Joanne Woodward was born in Thomasville, Georgia, on February 27, 1930. 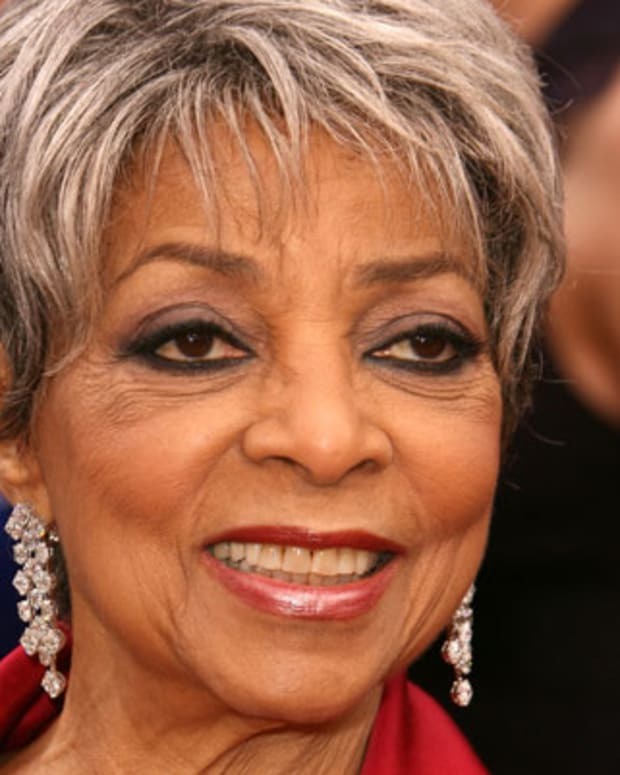 During her long career, she has excelled at playing a broad range of roles, from a woman suffering from multiple personality disorder to a stripper to a spinster schoolteacher. Some of her strongest performances were done in collaboration with her late husband, actor and director Paul Newman. The pair was one of Hollywood&apos;s most devoted and remarkable couples. Growing up, Woodward lived in Georgia and South Carolina. Her father, Wade Woodward, worked as a school administrator for a time. Her mother, Elinor Gignilliat Trimmier Woodward, was considered an avid movie buff. She has one older brother, Wade Jr. In her early years, Woodward won several beauty pageants, but her true passion was acting. She performed in plays during high school and attended Louisiana State University as an acting major from 1947 to 1949. When her father got a job with a publishing company, she moved with her family to New York City. There Woodward pursued a career in acting. She studied at the Actor’s Studio and the Neighborhood Playhouse. In 1952, Woodward made her first television appearance on an episode of Robert Montgomery Presents entitled "Penny." She tried out for roles on the stage, becoming an understudy during the run of the William Inge&apos;s comedy Picnic in the early 1950s. There she met her future husband Paul Newman. Woodward continued to act on television, appearing in such shows as Philco Playhouse and Studio One. Soon signed by Twentieth Century-Fox, she made her film debut in Count Three and Pray (1955). Woodward played a strong-willed orphan in this dramatic western. For her next role, she starred in A Kiss Before Dying (1956) as an heiress who is pursued by a college student (Robert Wagner) who will stop at nothing to win her over. The following year, Woodward astounded audiences and critics alike with her stellar performance in The Three Faces of Eve (1957). She portrayed a woman with three distinct personalities — a southern housewife, a vixen, and a normal young woman — and gave each their own unique voices and gestures. 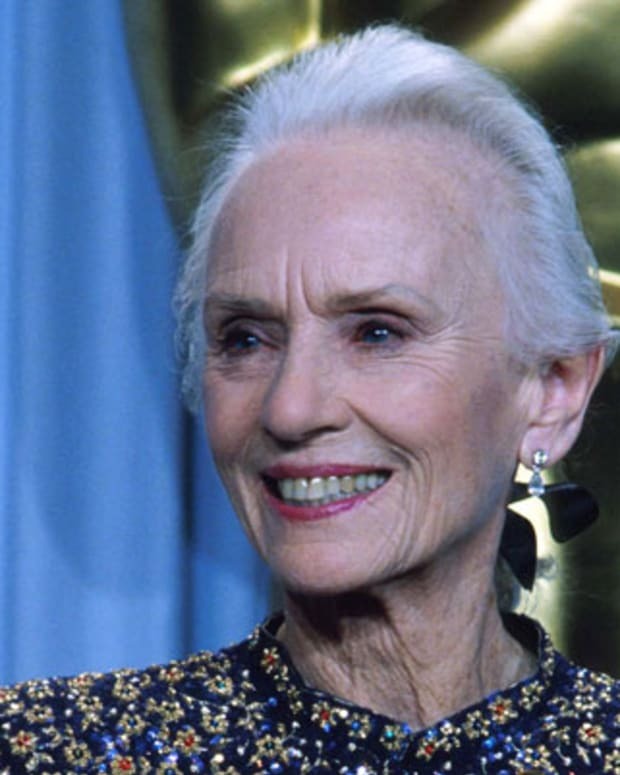 For her work on the film, Woodward won an Academy Award for Best Actress. Around this time, Woodward was engaged in a relationship with actor Paul Newman. The two married in January 1958 after his divorce from his first wife was finalized. In addition to building a life together off-screen, the couple starred in their first of many collaborations that year. The Long Hot Summer (1958) featured Woodward as an heiress who is both attracted and repelled by a small-time grafter played by Newman. Soon Woodward and Newman reteamed for a string of films, including Rally &apos;Round the Boys (1958), From the Terrace (1960), Paris Blues (1961), and A New Kind of Love (1963). She also gave some strong performances on her own, appearing opposite Marlon Brando in Sydney Lumet&apos;s The Fugitive Kind (1960). Starring as the title character, Woodward starred in The Stripper (1963). In 1966, she starred as the sassy Mary in the western dramedy A Big Hand for the Little Lady. That same year, she starred opposite Sean Connery in A Fine Madness. With her husband serving as the film&apos;s director and producer, Woodward gave an amazing performance as an old maid schoolteacher still hoping for love in Rachel Rachel (1968). 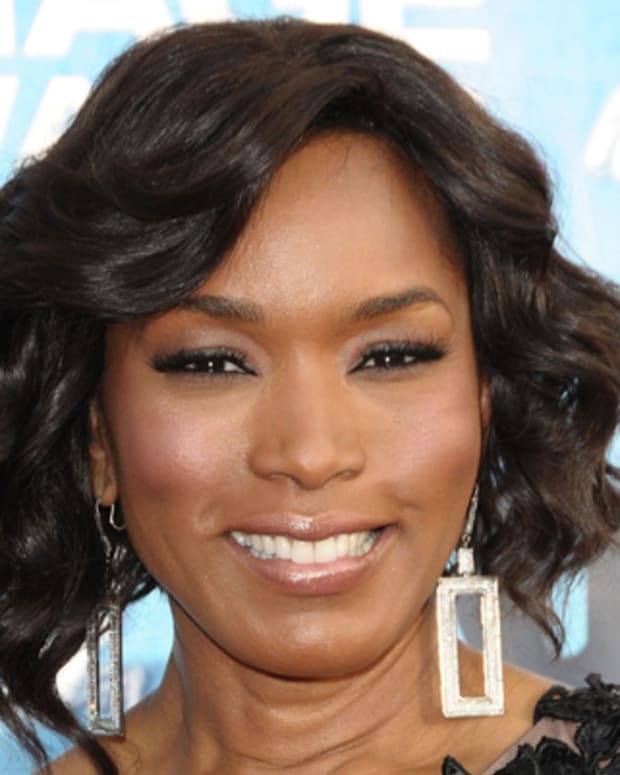 She received an Academy Award nomination for her work and the film was up for Best Picture. Woodward took the lead while Newman worked behind the scenes for the film adaptation of the Pulitzer Prize-winning play The Effect of Gamma Rays on Man-in-the-Moon Marigolds in 1972. 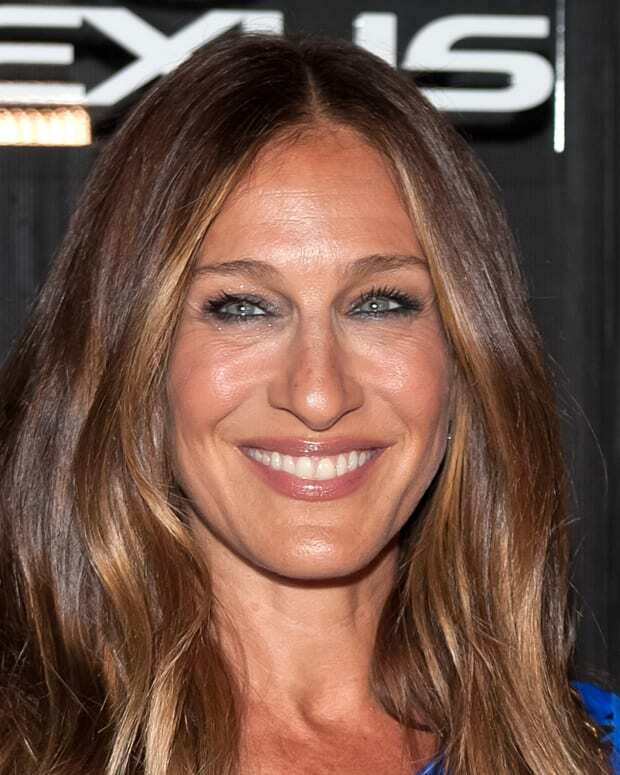 She received the Best Actress award at the Cannes Film Festival for her portrayal of a single mother estranged from her two daughters — one of whom was played by her real-life daughter Nell. The next year, Woodward received her third Academy Award nomination for Summer Wishes, Winter Dreams (1973), in which she played a woman suffering from frigidity. Joanne Woodward also found critical success on the small screen. She won Emmy Awards for her work as an actress on See How She Runs (1978) and Do You Remember Love? (1985). 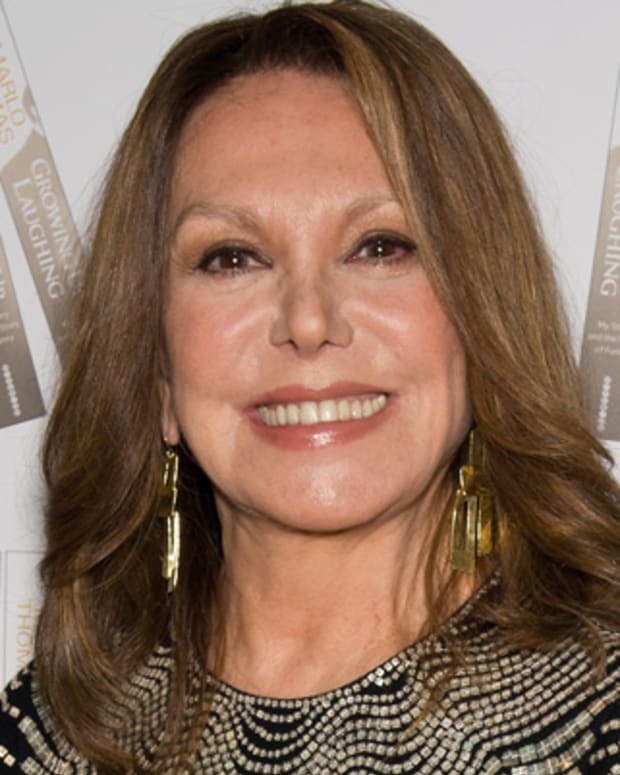 As a producer, she won another Emmy for Broadway&apos;s Dreamers: The Legacy of the Group Theater in 1990. That same year, Woodward and Newman had another successful on-screen venture together, the drama Mr. and Mrs. Bridge (1990). She played a wife and a mother who has spent much of her life lost in her conservative lawyer husband&apos;s shadow (Newman). For her deeply nuanced work, Woodward scored her fourth Academy Award nomination. She also received her college degree that same year. Woodward graduated from Sarah Lawrence College alongside her youngest daughter Claire "Clea" Newman. Later films include Philadelphia (1993) with Tom Hanks and Martin Scorsese&apos;s The Age of Innocence (1993). 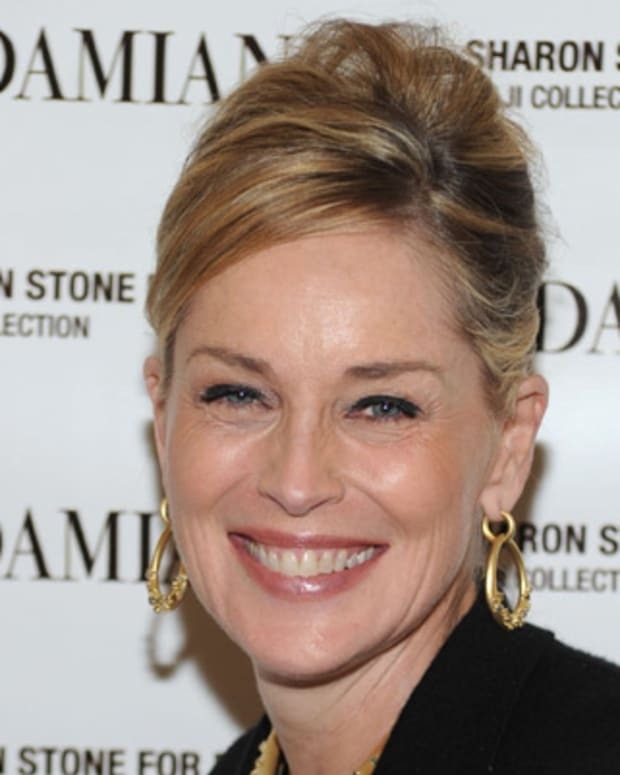 Woodward has also appeared in several productions for television, including her final collaborative performance with her husband Paul Newman in the cable miniseries Empire Falls in 2005. In recent years, Joanne Woodward focused most of her attention on the stage work, performing and directing plays. She has served as the artistic director at the Westport Country Playhouse. Woodward also works closely with Newman&apos;s Own and The in the Wall Gang Camp, which is for children with terminal or serious illnesses. Joanne Woodward and Paul Newman have three children, Nell, Melissa and Clea. For 50 years, Woodward and Newman have been regarded as one of the most successful and enduring love stories of Hollywood. Paul Newman died of cancer at age 83 at their farmhouse in Westport, Connecticut on September 26, 2008.